JellyCake is now fully booked for 2018. 2019 dates are filling fast and the diary for 2020 is now open. Many thanks to all who have booked their wedding cakes with JellyCake. Easter Saturday saw us taking a lovely trip to Stonehouse Court in the Cotswolds to deliver Tracey and Robin’s wedding cake. The wedding theme was swans, with each of the tables named after a breed of swan. The table centres were beautiful balls of gorgeous white feathers. Tracey and Robin met me at Westonbirt School Wedding Show, while searching for suppliers for their Cotswold wedding, and were taken by my Peach Watercolour wedding cake with its feathery base tier. We met for a consultation where we designed their cake to include the feathers, sugar roses, spray roses, freesia, and eucalyptus to match the wedding florals and two hand modelled sugar swan toppers. I also made a few swan biscuit favours for the Bride and Groom and the children. 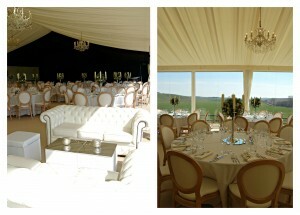 It was my first delivery to Stonehouse Court and what a gorgeous venue it is. I had some time to have a wander around the main house, which dates from the 17th Century as well as the very pretty grounds. A lovely wedding venue and very helpful staff too! Wow, what a beautiful sunny Spring day 8th April 2017 was to get married! The first busy wedding cake weekend of 2017 was a gorgeous one. With wall to wall sunshine and two quite similar cakes but 2 very different venues. Sarah and Jay chose the always lovely Winkworth Farm on the edge of the Cotswolds for their April wedding. Winkworth is one of my absolute favourite venues. From the lovely owners to the gorgeous setting and amazing barn. I am very grateful to be one of their recommended suppliers. One of the many things I love are the beautiful gardens where you can marry outside in the very pretty roundhouse and sunken garden. The barn also has the luxury of a separate ceremony area as well as the main reception barn. So rain or shine you have a very pretty place to wed.
Sarah’s dress played a major part of the decoration on the cake with a swag of sugar lace and piped brush embroidery, which matched the lace detail around the base and over her dress. 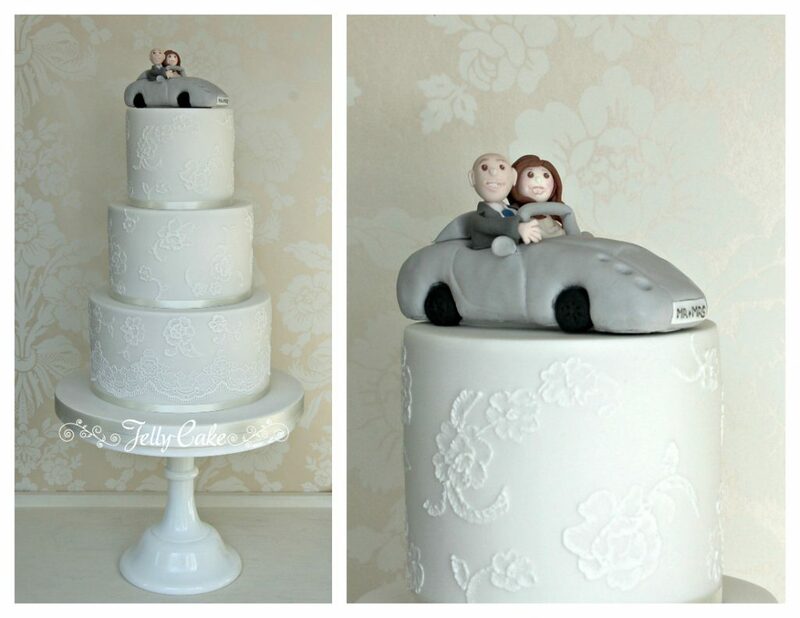 Jay didn’t get left out though as I made a sugar model of his TVR with the happy couple in their wedding attire sitting inside! Lesley and Mike’s wedding took place in the very grand surroundings of Marlborough College. As a member of staff Mike is afforded the opportunity to marry in the school’s church. Their reception was held in a beautiful marquee on the green in front of the school. The marquee was full of beautiful lilac, pink and white flowers arranged by the fabulous Robins Flowers. The amazing ladies from Love to Plan were ensuring the smooth running of the day. It was lovely to hear from them during the evening to say the cake went down very well! Their cake was based on a previous design of mine, but included additional touches which Lesley requested. Each tier was painted with a subtle white satin shimmer with pieces of white sugar lace secured over the tops and sides of each cake. The whole cake was raised slightly to allow the scalloped sugar lace to drape below the base tier. Decorating the cake were sugar roses in lilac and pale pink to match the wedding flowers. Lesley also asked me to create a pretty birthday cake for her niece who was celebrating her 6th birthday by being a bridesmaid! Best wishes to both the happy couples! JellyCake had the pleasure of being involved in a fabulous photoshoot at the very beautiful Thornbury Castle on the edge of the Cotswolds, within easy reach of the M4/M5 and Bristol. With the venue being a romantic castle the theme for the day was Once Upon a Time with an opulent but ethereal and mystical feel. Thornbury Castle dates back to 1511 when it was built as an early example of a Tudor country house with elegant medieval influences. King Henry VIII stayed at the castle with his wife Anne Boleyn and although it is now a 27 room luxurious hotel, it still retains its historic character with stunning rooms, bedchambers and beautiful gardens. The hotel can accommodate small and large weddings with up to 120 evening guests in the Tudor Great Hall. The lovely bride wore four different dresses, each one reflecting the romance of the story, along with a gorgeous crown and dreamy wedding bouquet created by Tinker Jo. The beautiful stationery and luxuriously decorated Great Hall. JellyCake’s Snow White inspired fairy tale wedding cake. The beautiful Bride and stunning gardens at Thornbury Castle. A simple but opulent semi naked chocolate drip cake finished with gold dusted berries. The absolutely beautiful Bridal Suite and that dress…! A huge thank you to the always lovely Jeannette at Tinker Jo for the fabulous styling and Harriet at Twirly Girl Photography for the amazing images. The 2016 wedding season has started in earnest and I have already created cakes for some lovely couples. The first weekend in April was absolutely glorious and I had the pleasure of making a macaron tower for the wedding of Emily and Rob. Their wedding was held at Liddington Warren Farm in an amazing marquee, supplied by the company that Rob runs, Marquee Vision. It was dressed with white sofas, beautiful table settings with flowers by Julia at Robins Flowers and topped off with the most wonderful views over the Wiltshire countryside. 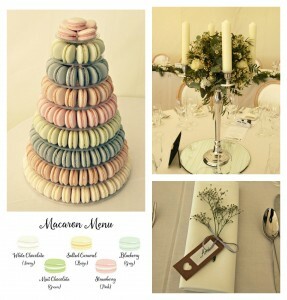 The macarons were designed to coordinate with the pastel wedding colour scheme of ivory, cream, grey, green and pink. The flavours were matched to the colours and included; white chocolate, salted caramel, blueberry, mint chocolate and strawberry. Keep an eye out for more blog posts over the coming months, showcasing some of the amazing weddings I am lucky enough to be involved with! With 2016 well and truly underway, I took a moment to look back at the cakes I was asked to create in 2015 and decided to pick a few of my favourite cakes. This is never an easy task, and with my love of all things pastel and floral, there is a distinct theme running here! I had great fun creating Amy and Ben’s cake. Amy was brilliant to work with and the whole cake, despite being based on one of my most popular designs, took on such a personal touch with heart shaped bunting and colours from their pretty invitations. With the cake all set up at the lovely Winkworth Farm in the Cotswolds, it matched the decorations, table settings and flowers perfectly. 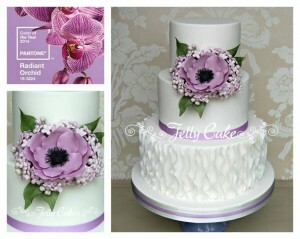 The next 3 cakes were quite simple in their designs but finished off beautifully with fresh flowers. Jessica’s cake had 2 tiers that I filled with beautiful pink and white avalanche roses and gypsophila with the cake in the beautiful setting of a marquee in her parent’s back garden. Charlotte and Richard, who married at Wellington Barn, had their florist create a pretty dome of gypsophila for the top of their cake and Charlie and Tobias, married at the glorious Farnham Castle, had a pretty trailing topper of roses and ivy along with a flower filled tier. Lucy and Ryan’s wedding at Winkworth Farm, had a gorgeously pretty, rustic theme with the cake coloured the palest of creamy yellow to match the bridesmaid’s dresses. The white tiers were decorated with sugar lace and the large white sugar roses matched the bridal bouquet. 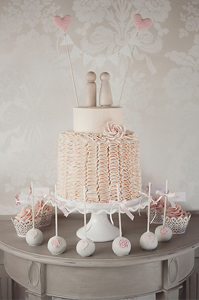 When I was asked to create a Baby Shower cake for one of my 2014 brides, my answer was immediately yes! Helen and Firhan’s wedding cake holds the record as the biggest cake I have ever made (9 tiers!) and there was a little hint back to the wedding with the cake sitting on gold legs. Emma and Lee’s cake was pretty in lilac with a 3 tier cake as well as 90 cupcakes for their Bowood House wedding. I love naked cakes and Jessica and Ryan’s was my first all chocolate one with pretty fresh flowers all set up in the pretty marquee at The Moonrakers in Bradford-on-Avon. Roseanne and Nathan chose a sugar lace covered cake with dusky pink roses to match their pretty wedding held at Cricklade Country Club. They also ordered towers of cupcakes for the children and iced biscuits for the wedding favours. The final cake was Mark and Michelle’s for their Bowood House wedding. Michelle fell in love with my Shimmer and Lace display cake, which I replicated in a lighter ivory to match their wedding scheme. 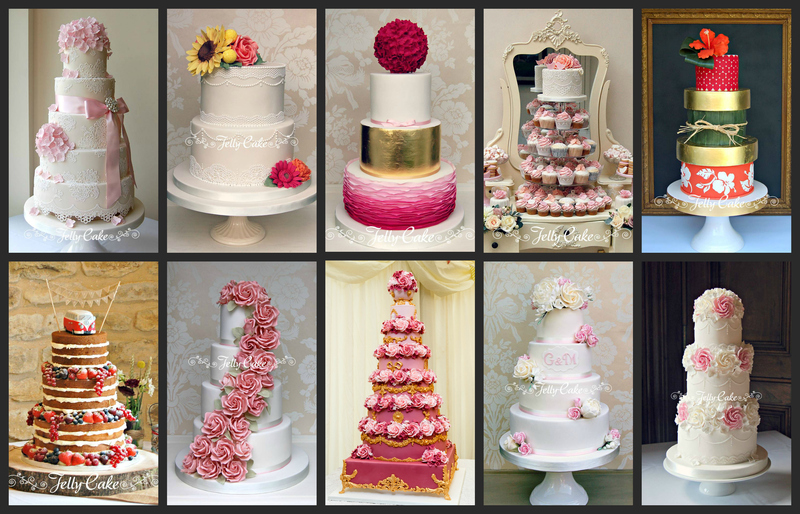 With lots of lovely cake designs ready to be created in 2016 I can’t wait to get started! With February already fast approaching, I thought I would take a look back at some of the lovely cakes I was privileged to have been asked to make during 2014. These are just some of my favourites. 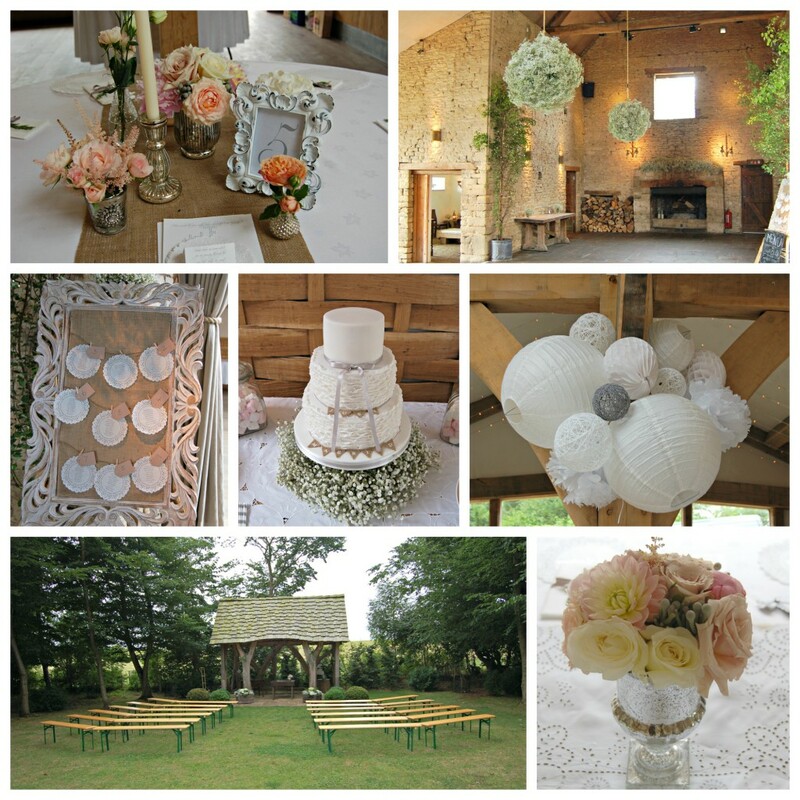 Pretty lace and hydrangeas for Sophia and Raffaele at the gorgeous Winkworth Farm in Wiltshire. Charlotte chose beautiful bright blooms for her late autumn wedding in Romsey, which we replicated in sugar for her cake. Beautiful raspberry was Lauren’s theme for her wedding which we used in the ombre ruffles and blossom ball, finished with a striking edible gold tier, all delivered on a sunny November Saturday to the Kings Arms in Christchurch. Jenny and Robin chose a pretty pink and peach theme for their wedding and we created a large display of cupcakes, mini cakes, biscuits and meringues on their stunning dressing table in the hallway at Old Down Manor, Bristol. Chris and Cathy’s wedding was bold and bright with colours of the Caribbean to reflect Cathy’s heritage. Orange, red and gold made for a striking wedding cake in the beautifully decorated Wick Farm Barn near Marlborough. Naked cakes are so very popular, and this pretty cake was topped with a handmade sugar campervan made to match Sarah’s wonderful camper wedding decorations. With roses one of my favourite flowers to make I loved the dusky pink cascade of sugar roses for Claire and Phil’s Wellington Barn wedding. Helen and Firhan’s wedding, in a beautiful marquee in the grounds of The Wardrobe, Salisbury in Wiltshire, was where we delivered their stunning 9 tier cake. 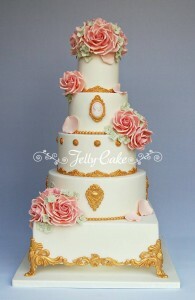 Created for them in shades of pink with lots of gold highlights and over 600 flowers filling the tiers. Gary and Miriam chose gorgeous spring flowers in pale pink and ivory, which we replicated in sugar; peonies, roses, spray roses and freesia. Finally, Eleanor’s cake was stacked with layers of sugar roses and blossoms in between each tier and looked gorgeous at their stunning venue, Westonbirt School, near Tetbury. This year has also seen us travel far and wide, with cake deliveries to The Berkeley Hotel in Knightsbridge, the stunning Craig Y Nos Castle in the Brecon Beacons, The Kings Arms in Christchurch and the very pretty Birtsmorton Court in Malvern. 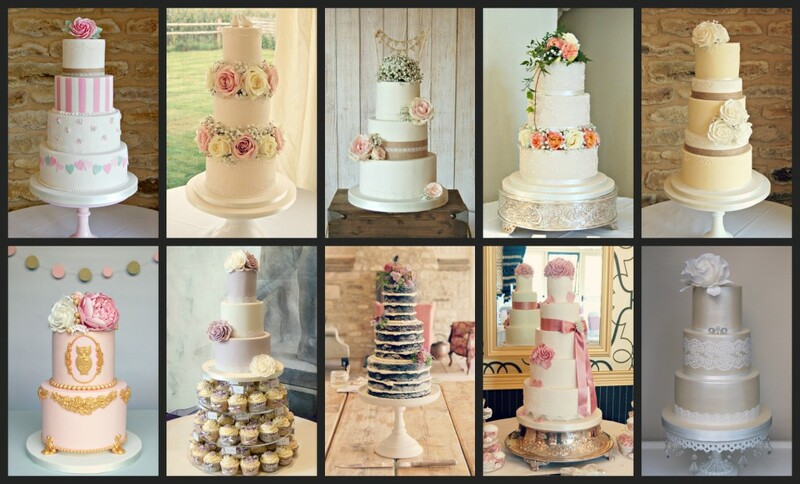 I am very proud to be the recommended cake supplier at several lovely venues local to Wiltshire; Bowood House, Winkworth Farm, Wellington Barn and Stanton Manor are just a few of the venues I am lucky to deliver to throughout the year. With the summer months of 2015 already almost fully booked, this year is looking to be equally exciting with lot of gorgeous cakes and stunning venues to deliver to! We have exciting news to share with you, and would like to thank Trudy for the opportunity to share it on her beautiful blog! 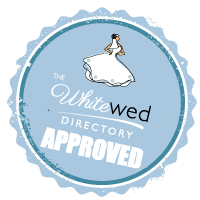 Launching today, 1st September 2014, The Whitewed Directory is THE definitive wedding directory showcasing ONLY approved wedding suppliers in the Wiltshire area. Our wedding suppliers are vetted, approved and accredited, and agree to abide by our code of practice. They are proud to have our highly sought after ‘Stamp of Approval’, and we are proud to have them on board. Of course your wedding day is up there on the list of most important days in your life, so we feel that it’s only right to provide you with a place in which to find like-minded wedding suppliers that go the extra mile to make your day perfectly special. 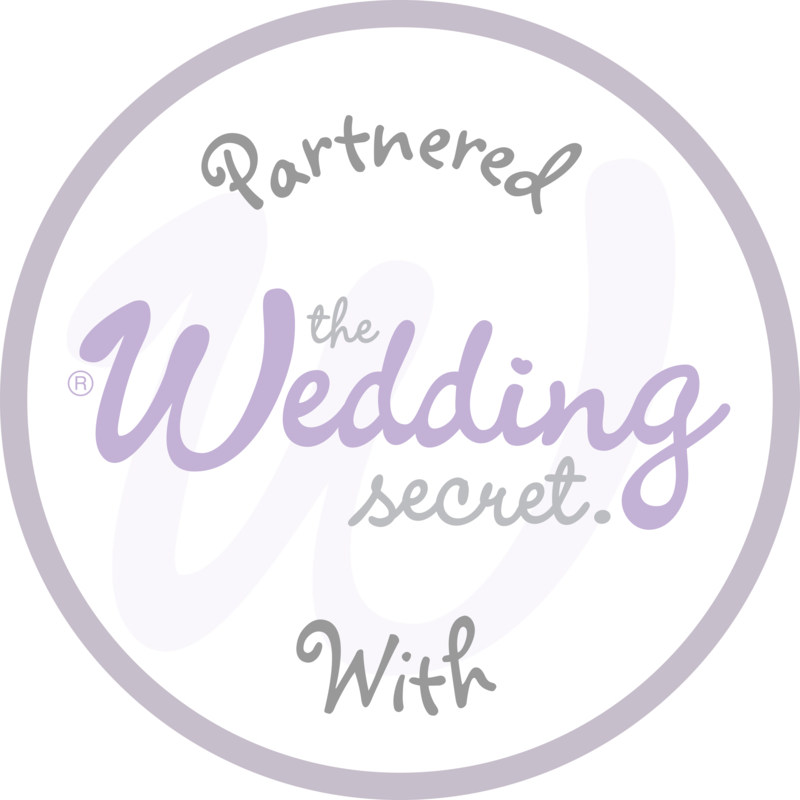 As a wedding planner myself, I know how difficult a decision it can be booking unknown wedding suppliers, so with a tick in the box on meeting our strict criteria, hopefully you can book with confidence. Our hugely popular Wedding Shows (link: http://whitewed.directory/events.html) will work hand in hand with our directory, so where you see our Whitewed Event logo, rest assured the event will be a worthwhile visit – a show organised to a high standard with fantastic high-quality exhibitors. 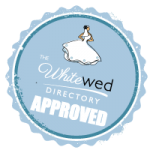 So check out the fabulous Whitewed Directory, and sign up to our Facebook page (link: https://www.facebook.com/WhitewedDirectory) to keep up to date with our news! I’ve just spent a fun weekend at the 28th annual Squires Kitchen Exhibition in Farnham, Surrey. It was my third year of being asked to exhibit my cakes in the Wedding Cake Showroom, and I feel so lucky to be amongst some amazing cake designers and their fabulous new wedding cake designs. I thought I would share the inspiration behind some of my cakes from the exhibition. The Gold Stand Wedding Cake was inspired by the gorgeous cakes by Swank Cake Design. I wanted to create the illusion that the whole 5 tiers were resting on the gold feet. I used some of the key colours for 2014 with the gold, blush pink roses and dusky green hydrangeas. The Pantone colour for 2014 is Radiant Orchid and I made a sugar anemone in a similar colour which I surrounded with lots of tiny lilac flowers. The ruffles trend shows no sign of slowing, so to add a different dimension to the bottom tier, I added vertical ruffles. While browsing Pinterest (far too much time is spent on there!) I found an amazing dusty blue vintage wedding dress, with a beautiful scalloped lace base and a pink corsage at its waist. 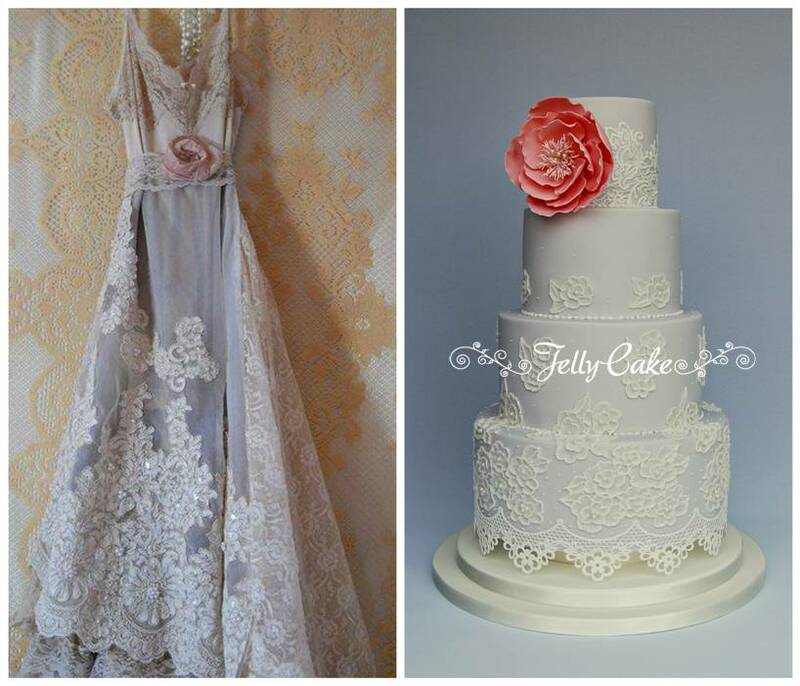 I replicated this for the Dusty Blue Lace cake using a combination of sugar lace for the scalloped base and “waist” detail and then brush embroidery for the remainder of the cake. The final cake I exhibited, Vintage Rice Paper Flowers, will be featured in the next issue of Cakes and Sugarcraft Magazine with a “how to” make the edible rice flowers. Cripps Barn is a new venue for me and I was very excited to be delivering a cake there this weekend. I wasn’t disappointed!! The barn is just gorgeous and the lovely wedding events manager, Lisa-Marie, took time out of her busy day to show me around. The very pretty outside ceremony setting was all ready, fingers crossed the rain stayed away for the wedding to take place outside, and the gardens were beautiful and I can imagine they will be stunning when lit by the many flares and fire pit in the evening. The inside of the barn had been dressed with beautiful pompoms by the Bride and Groom, with the flowers and table settings arranged by the fabulous ladies from The Fresh Flower Company – look at those amazing gypsophila balls! A gorgeous venue and I can’t wait for my next delivery there in the Autumn!